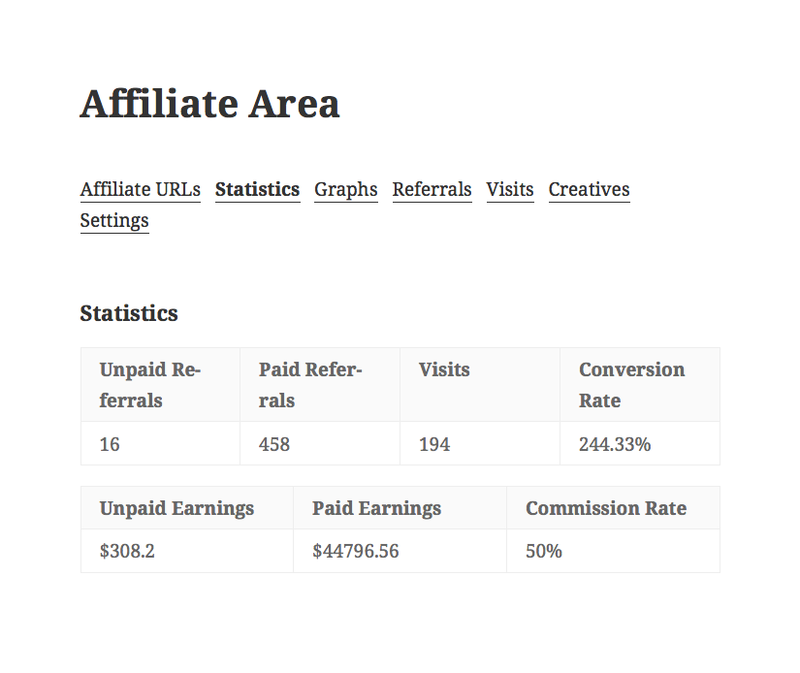 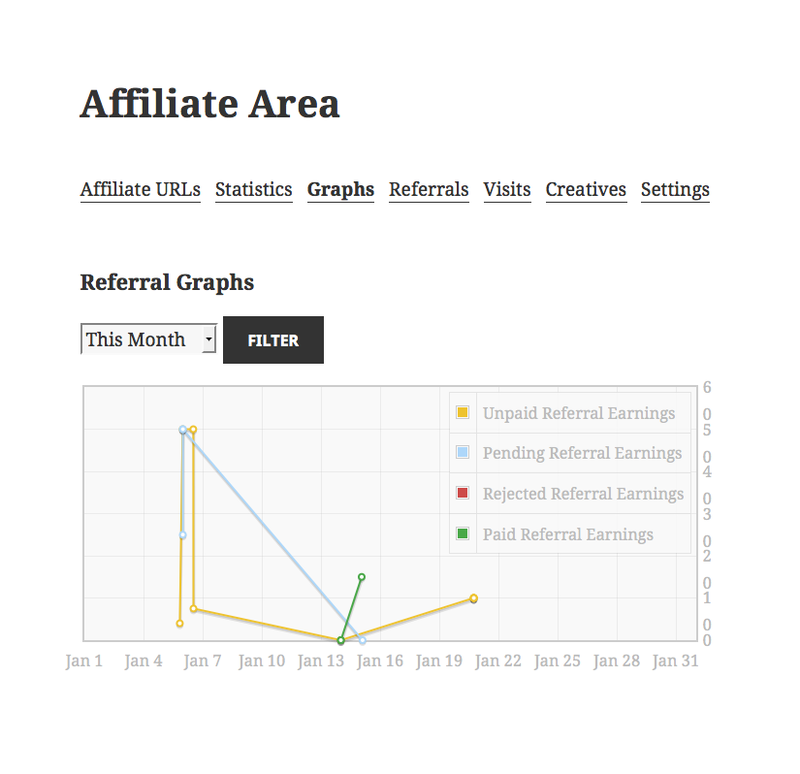 The affiliate area is where your affiliates log into their account and view their referral stats, generate affiliate links, and view their earnings. 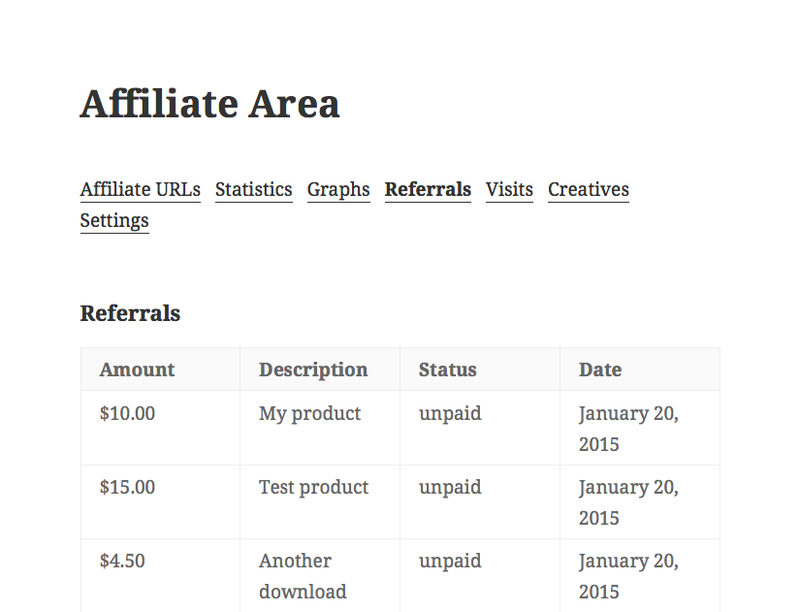 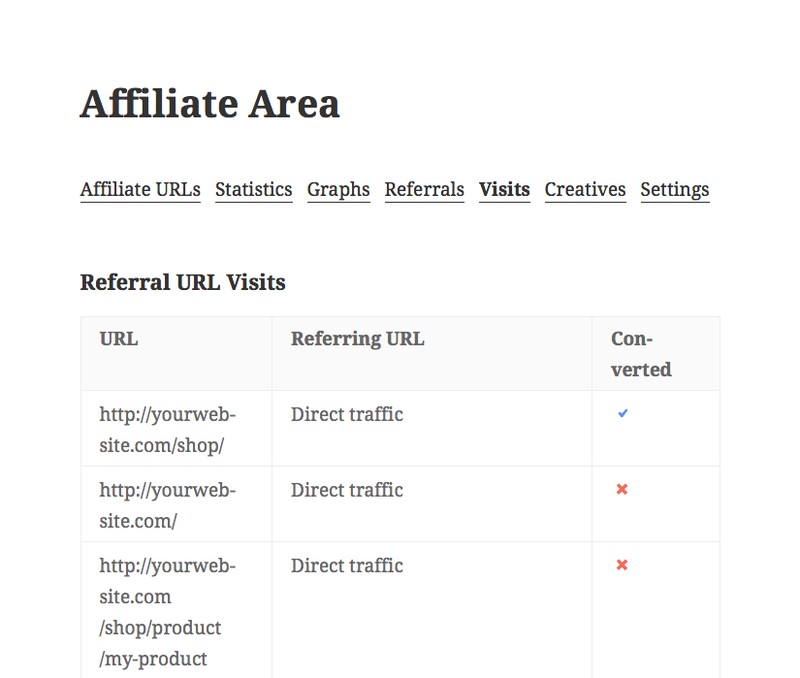 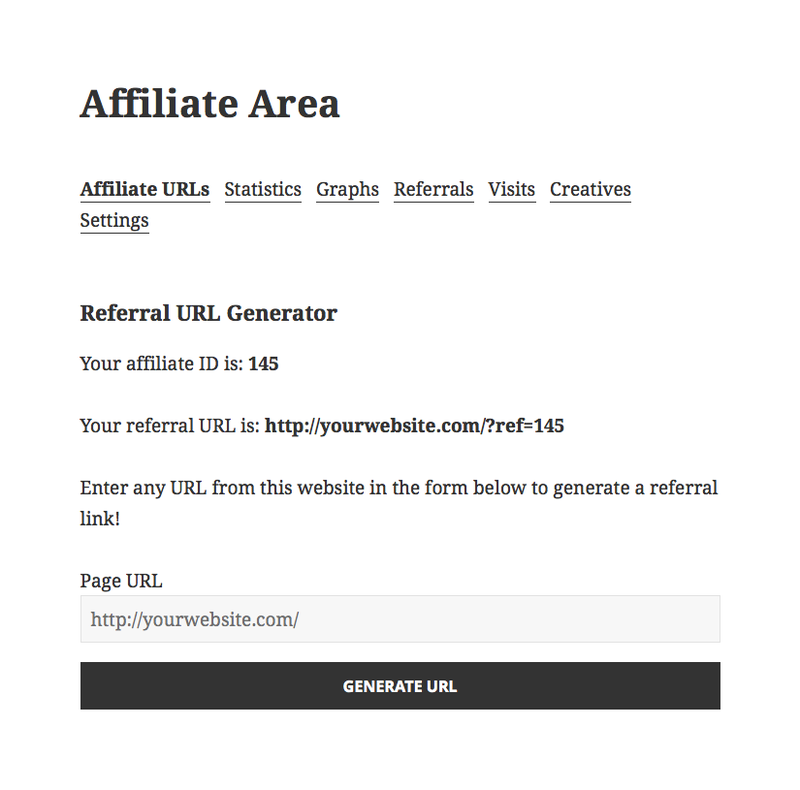 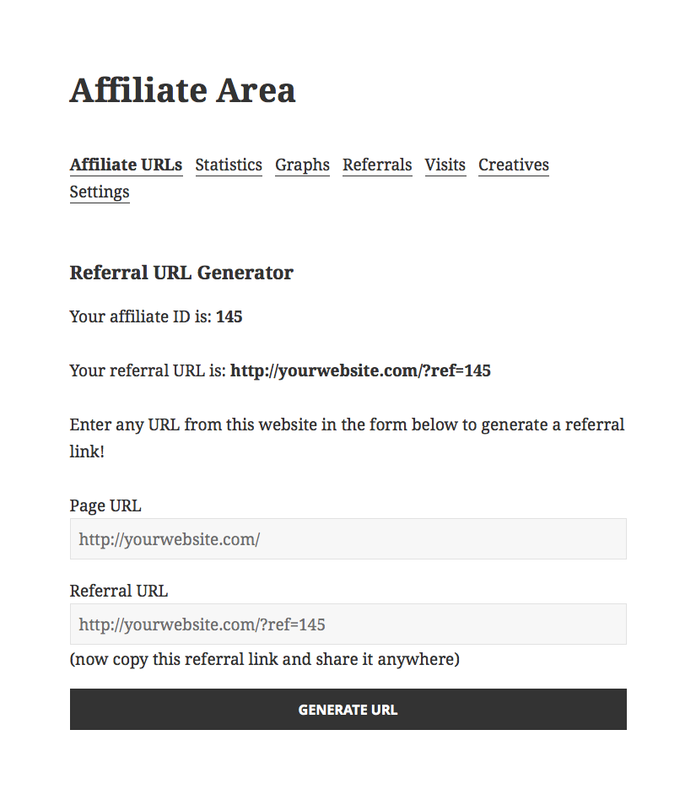 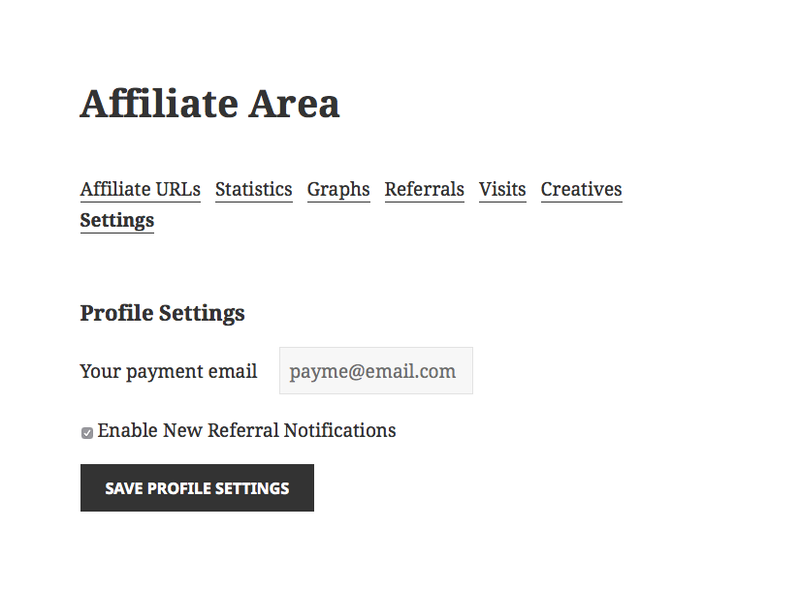 AffiliateWP will automatically create a page called Affiliate Area when it is first installed on the site, and it will also populate this page with the proper short code, which is [affiliate_area]. 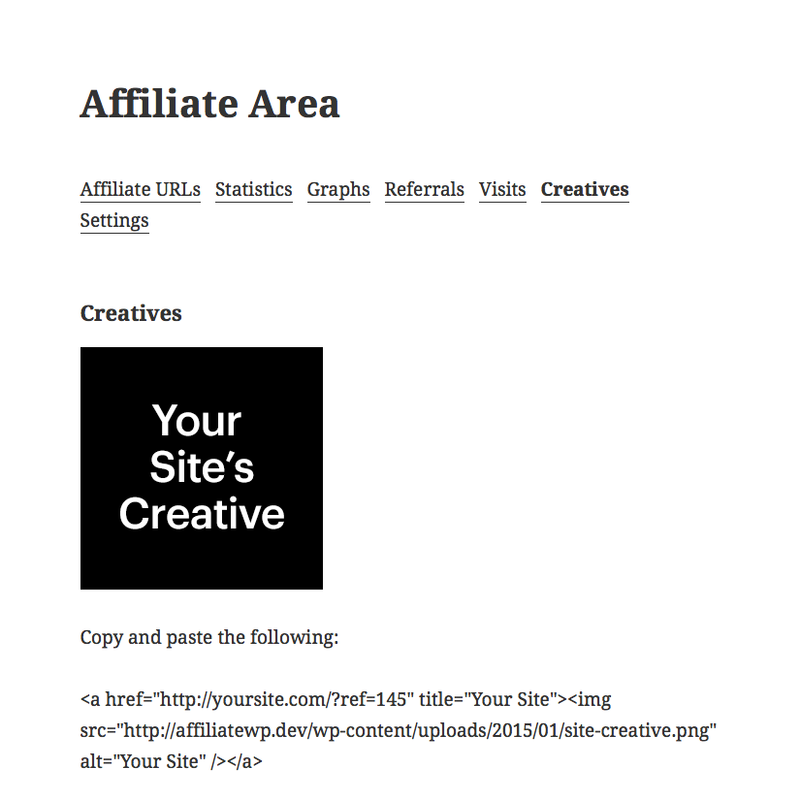 If AffiliateWP did not automatically create the page, or you simply wish to name it something different, create a standard Page in WordPress and place the [affiliate_area] shortcode in the main content.